Please attached only document types PDF, RTF, DOC, DOCX. If you have any questions, please contact us at (918) 423-7373 or visit our contact us page, thank you. Copyright © 2019. 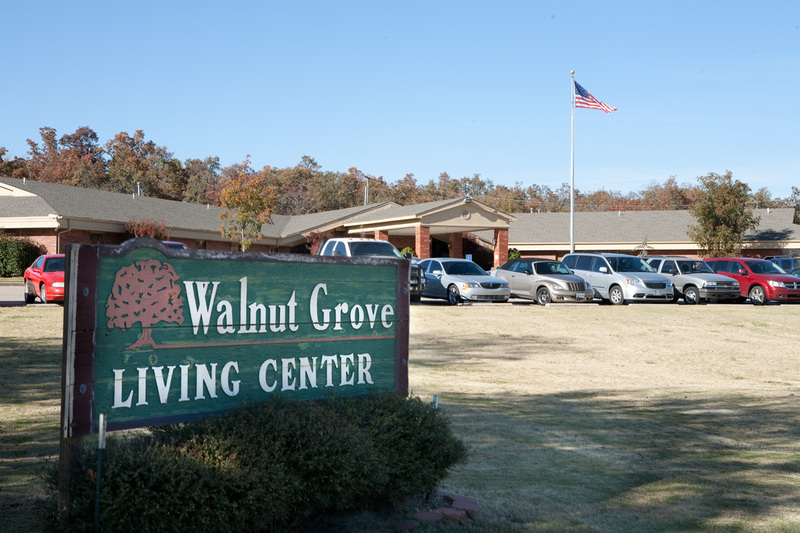 Walnut Grove Living Center.